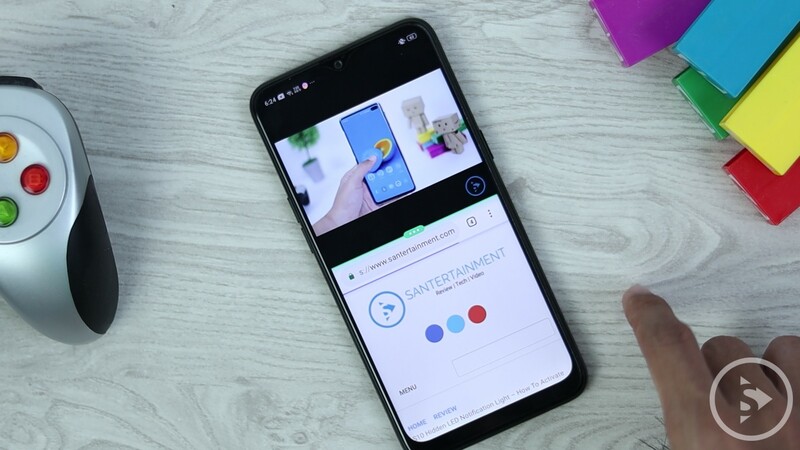 Realme 3 Review Dynamic Black – In this article we will review Realme 3. 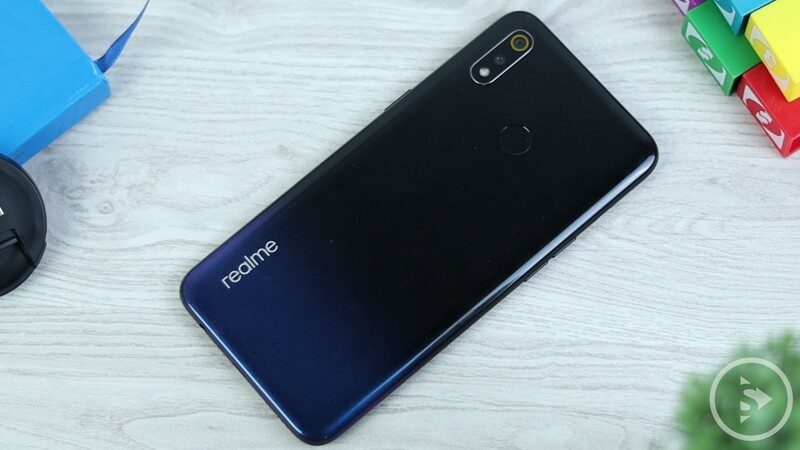 This phone from Realme comes with specifications that are very interesting with relatively affordable price. This phone was released in March 2019. Realme 3 comes with two colors, Dynamic Black and Radiant Blue. 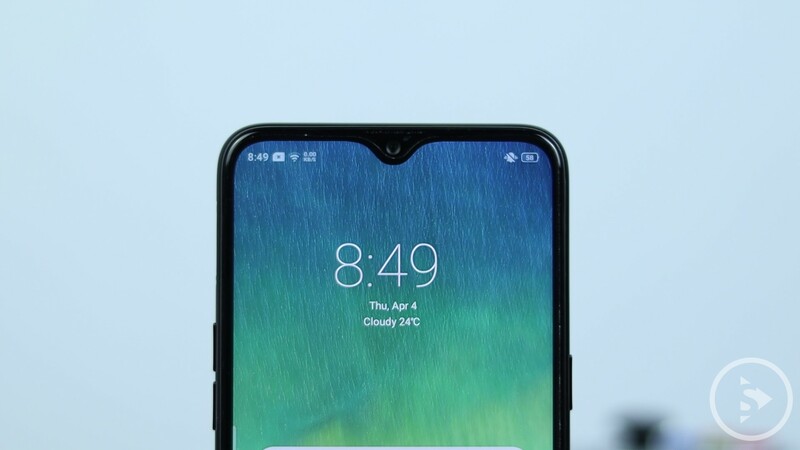 The first thing we will talk about this phone is the screen. The screen from this cellphone uses the IPS LCD screen display with a small notch for the camera at the top of the display. The screen from this cellphone comes with a gorilla glass 3 for screen protection. The screen size is 6.22 inch with a screen-to-body ratio around 81.8%. The bezel is quite thin at the top and sides of the phone and slightly wider at the bottom. 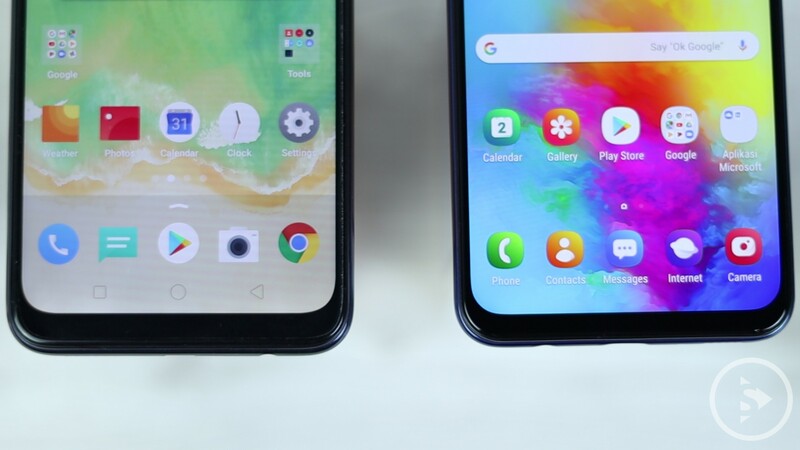 For the comparison, This is the look of Realme 3 bottom screen display as compared with Samsung Galaxy M20 side-by-side. This phone comes with HD resolution of (seven hundred twenty by one thousand five hundred twenty) 720 x 1520 pixels with (nineteen to nine) 19:9 aspect ratio and (two hundred seventy) 270 ppi pixel density. Now we will take a look at the build quality and design of this phone. The weight of this phone is 175 grams. 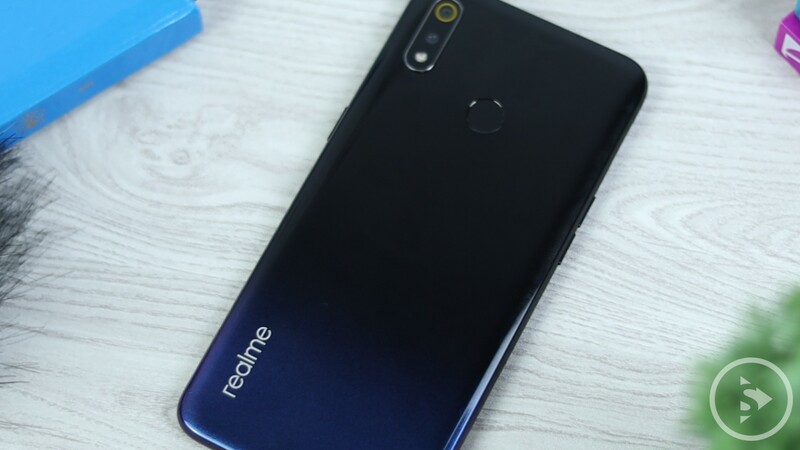 It made of polycarbonate material on the back with Realme written vertically at the bottom corner. The design is quite interesting and looks fresh. This mobile phone comes with a large battery with the capacity of 4230mAH. This mobile has a width of 156.1mm height 75.6mm and 8.3mm thick. It is quite similar to the size of the Samsung Galaxy M20. When we look from the front design of the two cellphones this is indeed very identical. This cellphone has a compact design and feels right in the grip when held. The position of the fingerprint sensor can also be easily reached. 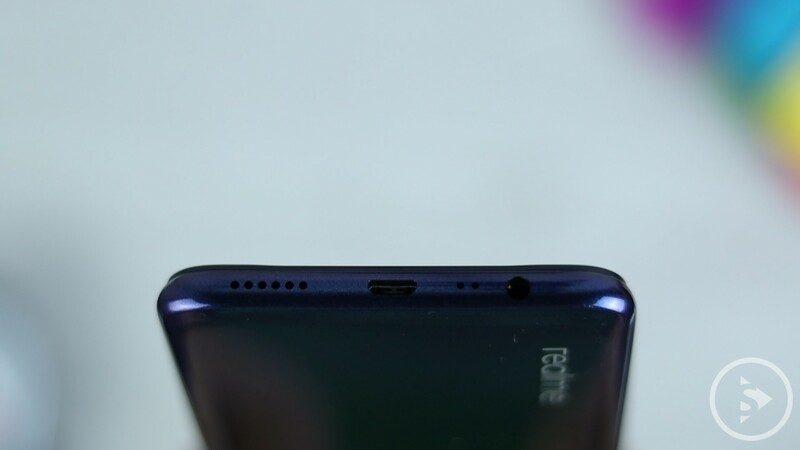 The speaker position from this cellphone is located at the bottom along with the micro USB in the middle. The 3.5mm audio jack position is on the bottom right and the tray SIM is located on the right hand side of the cellphone. For the performance, this mobile phone comes with the Mediatek Helio P60 chipset, Mali-G72 MP3 GPU, and 2.0 GHz octa-core processor. To test the performance of this phone, we will try geek benchmark tests and antutu benchmark test. 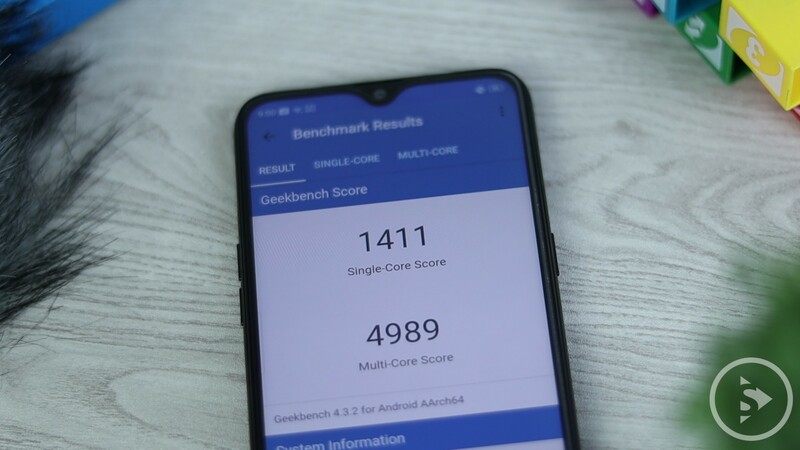 Here is the results of geek benchmark tests of Realme 3. With Mediatek Helio P60 processor, this phone performs pretty smooth for multimedia, multitasking activaty, and playing heavy games like PUBG. It can works smoothly on medium setting. Here is some examples of gameplay while playing games on Realme 3 phone. We go on to the connectivity, the connectivity on this phone comes with 4G and Bluetooth 4.2. 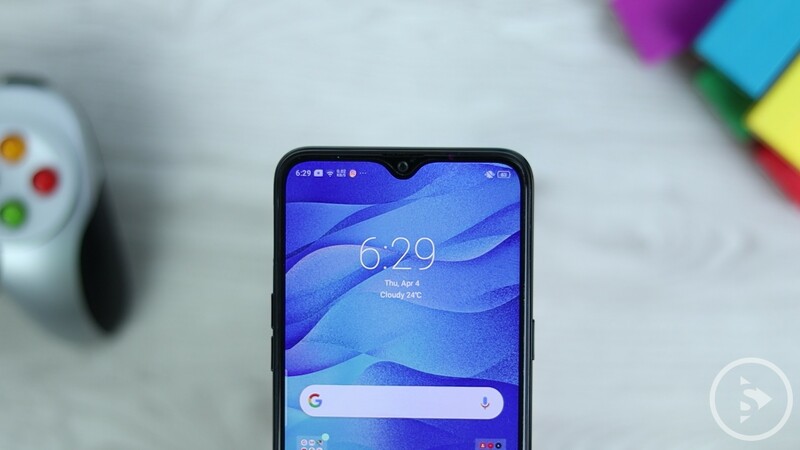 This cellphone uses the latest Android Pie 9.0 Operating System with ColorOS 6.0 UI. This types comes with 3GB of RAM and 32GB internal memory. This cellphone also comes with a dedicated micro SD slot and two nano sim card slots. for the microSD slot on this phone can be used with the maximum capacity of 256GB. On camera sector, Realme 3 comes with two main cameras, the first main camera comes with 13MP with PDAF f1.8 aperture and the second camera is 2MP which only used for measuring depth sensors. The main camera with f-stop f1.8 also comes with a nightscape mode for low light photos or photos at night condition. The low-light photos with nightscape mode on this phone comes with a drawback. You need to wait for a few seconds after pressing the photo button in order to take the photo with nightscape, but the results are quite significant as compared to the normal photo mode. So, I guess it’s worth the wait. The front camera of this HP comes with a 13 MP f/2.0 resolution which is large enough for a front camera for a phone below $140 price range. The video taken from this cellphone supports a maximum resolution of 1080p/30fps for both the rear and front cameras. 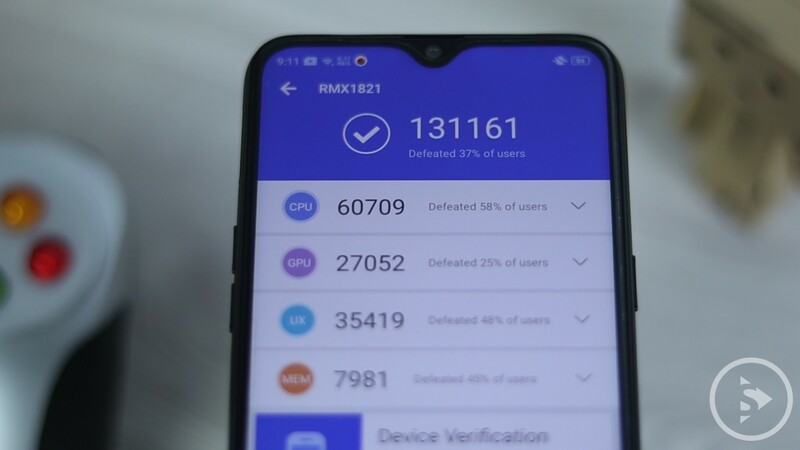 To see the results of photos and videos from Realme 3 you can see the full video review on at the end of this article. There are also some other features available on this cellphone that could possibly make you consider buying this phone like the fingerprint and face unlock recognition sensor, The ability to use split screen display is also quite impressive for the phone on this price range. The following are the sensors that are on the Realme 3 mobile phone. 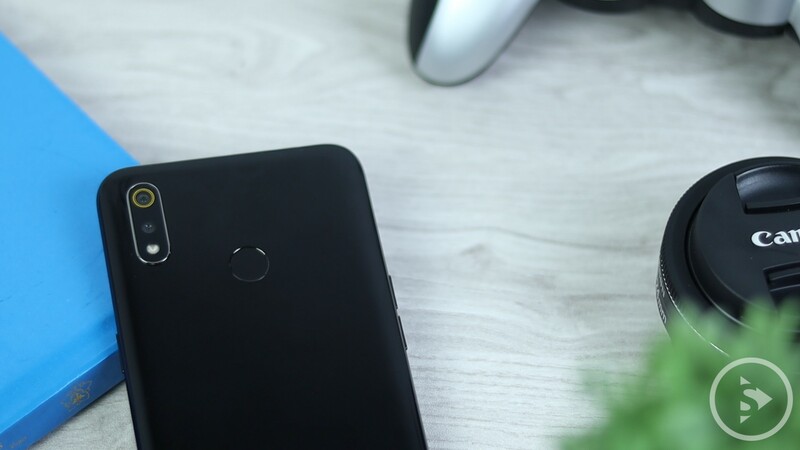 The plus point of this cellphone are the 4230mAh battery, high antutu benchmark score which is quite comfortable to play games with a medium setting, dual rear camera with chroma boost and nightscape modes which are quite useful for taking photos at night or lowlight situation. Dual nano sim with dedicated simtray slot. 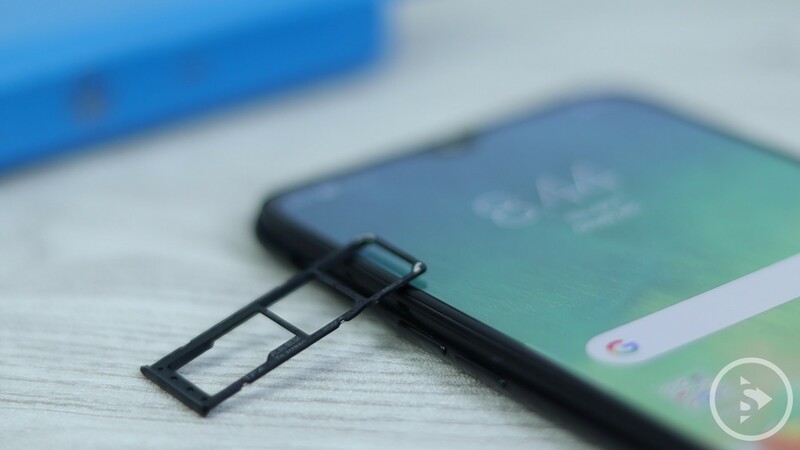 Bezelles screen with dewdrop notch design. and also the fresh new design of the latest ColorOS 6 UI that looks much cleaner and easier to use than previous UI. 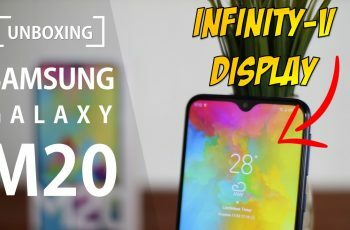 For the shortcomings of this phone is the screen resolution which is still in HD+ so that it looks less sharp and watching youtube can only be watched at the maximum 720p resolution. The phone still use the microUSB port and no fast charging available. 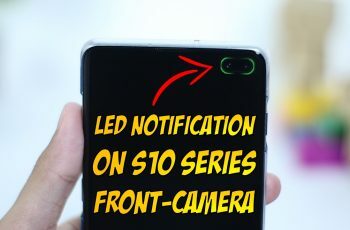 There is also no notification LED light, and the processor is not Mediatek Helio P70 version like the Realme 3 Indian Version, but Mediatek Helio P60 only. 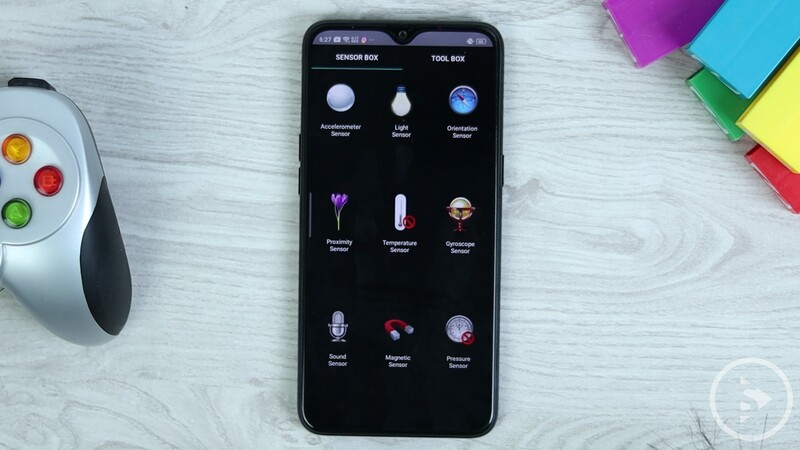 However, it seems that with the phone with the price below $140, it is very reasonable if this mobile phone does not offer all of these features. The main advantage offered by this cellphone for low-end class is the maximum performance in HD+ screen resolution display with a large battery and nightscape mode and chroma boost mode for camera features which is quite interesting.